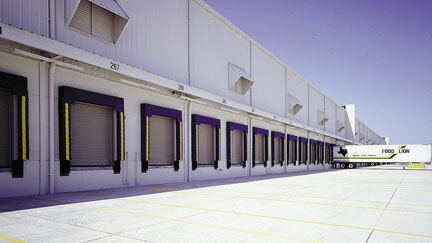 Specialty Doors + Automation, Inc.! 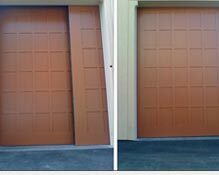 Since 1996, Specialty Doors + Automation, Inc. has been led by a group of seasoned door professionals. 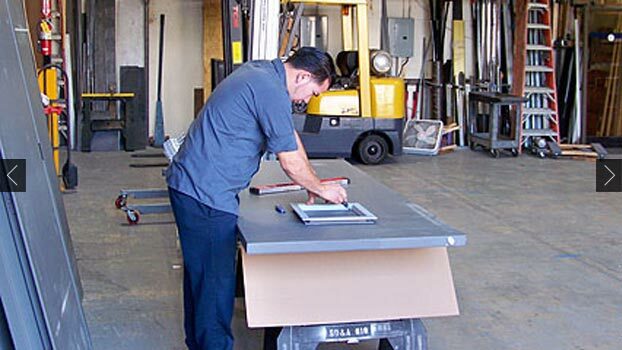 Our common goal was to build a full service company that offered more features to our customers at a lower price than they were used to paying. 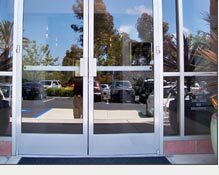 Our commercial door repair and installation services has been serving organizations of all sizes throughout Southern California. 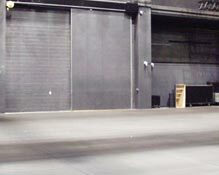 From government organizations, movie studios, hospitals, large corporations, small businesses, universities, sports stadiums and gyms, we can provide the best service available than any of our competitors! 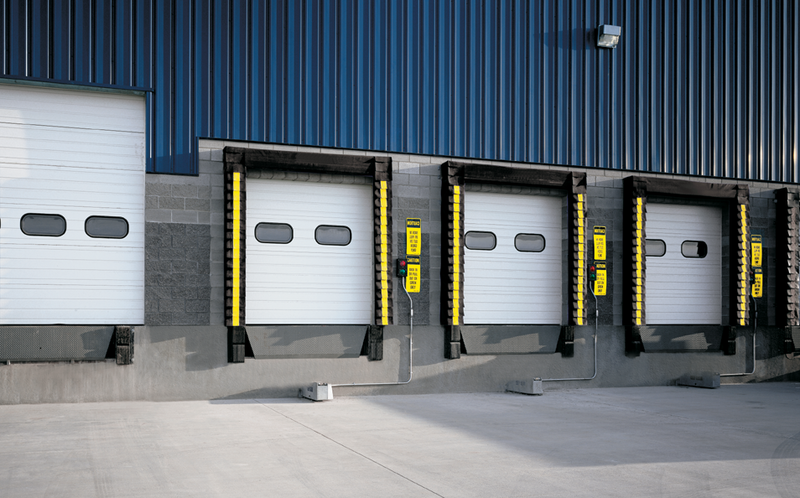 Protecting your business, your people, and your operation with doors that are properly repaired and maintained will help keep your business safe. 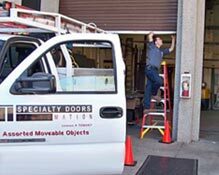 Specialty Doors goes the distance to ensure your satisfaction--we take great pride in providing the greatest value and highest level of customer service to each of our clients throughout Southern California. 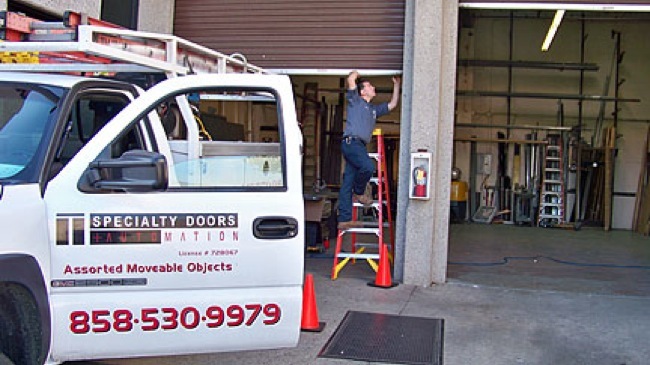 We can install, repair, or service all commercial doors and take great pride in being one of the top commercial door repair companies in Southern California.